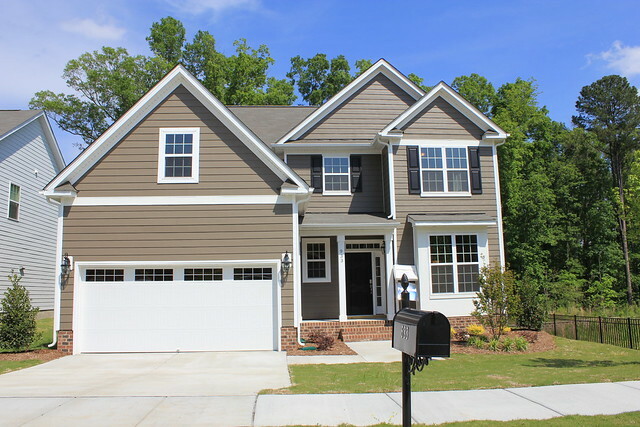 Ellington Place is a new Apex NC neighborhood of affordable homes developed by Lennar Homes off Laura Duncan Road, just south of Old Apex Road. 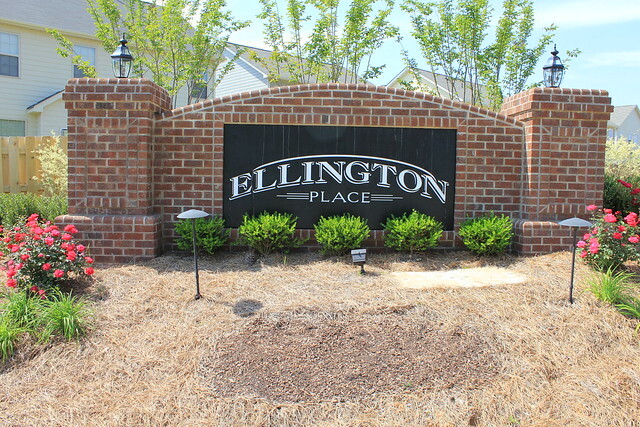 Just across the street from Ellington Place you will find Laurel Park Elementary School, and also Apex Community Park. 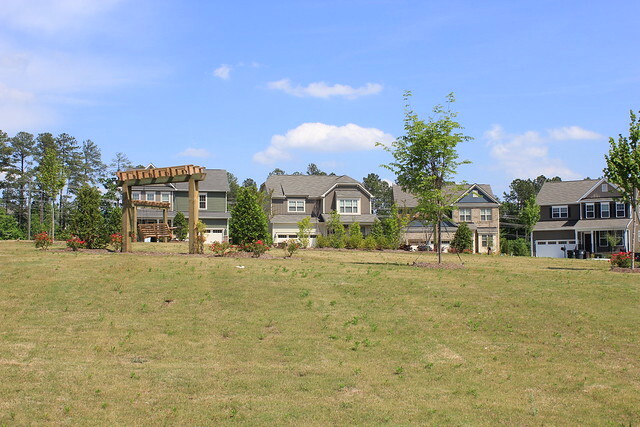 Nearby shopping includes Parkway Plaza at the corner of Cary Parkway and Old Apex Road, as well as a short drive to Beaver Creek Commons in the center of Apex. 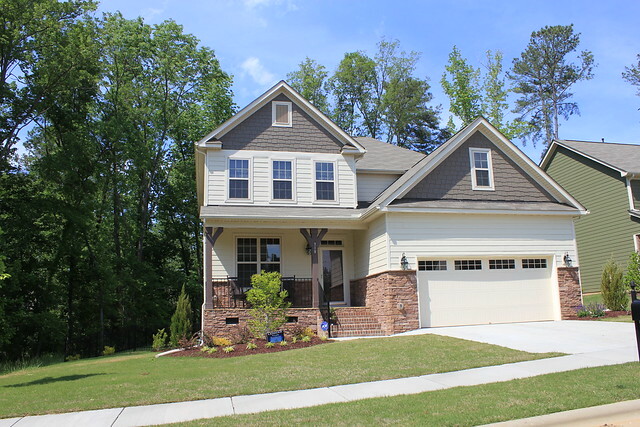 View current Homes For Sale in Ellington Place. 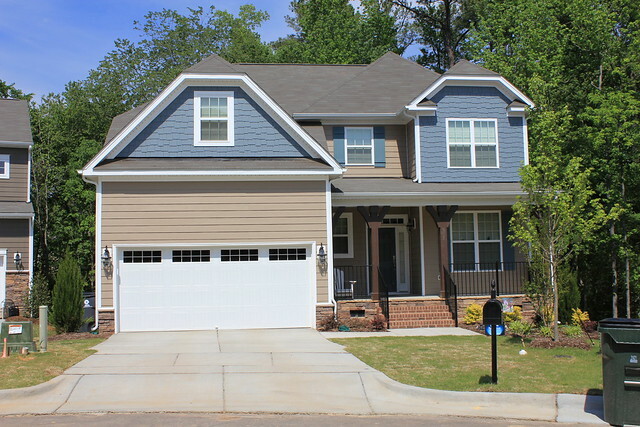 Ellington Place homes offer 3 and 4 bedrooms, low maintenance brightly-colored exteriors and lots, and quiet streets in a suburban culdesac layout. Access to employment, schools, shopping and other conveniences is very good. Recent home sales in Ellington Place from Wake County Revenue Department.